Confessions of an Unintentional CTO: Seven Years of Brutally Pragmatic Lessons in Growing and Maintaining a Web App. A book of generalised, language-agnostic advice pertinent to hacker-y web developers working on live web applications which have real-life users and all too real problems. Jack Kinsella wrote:I would consider this an "advanced" book on web development, albeit not in the (unfortunate) usual sense of touring the latest hipster language's arcana or providing a cookbook of "solutions" no reasonable person would ever need. 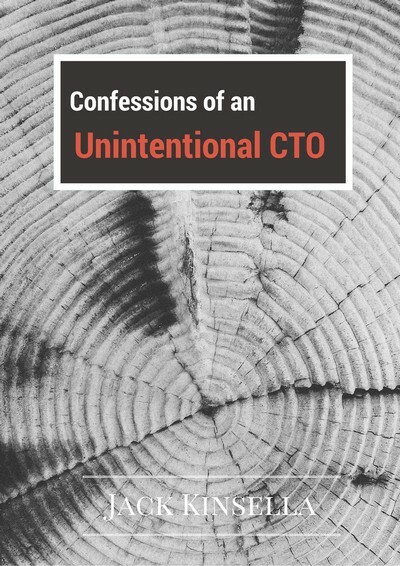 Confessions of an Unintentional CTO focuses on the issues I believe are most pertinent to the new CTO, such as ensuring data integrity, easing system maintenance, knowing what not to test, developing professional-grade accounting features for taxation reporting, sharpening an application’s ability to inform one of errors, and integrating SEO/analytics/online marketing right into the very foundations of a web application. This book is ideal for engineers in small companies who are not insulated by their team’s sheer size from the sundry practical issues and tradeoffs implicit in running a software business. 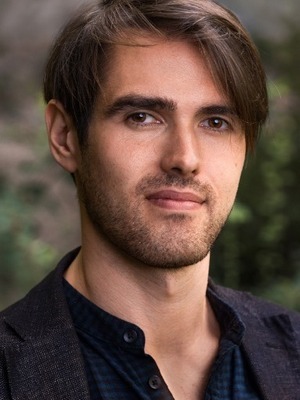 Jack Kinsella (@jackkinsella) writes articles, books, songs, and softwares. He studied law at Oxford, where he graduated in 2009. Immediately after college, he built Oxbridge Notes, an automated niche marketplace for college notes. He also co-founded the Bolivian Express, which is now Bolivia's largest English language magazine.